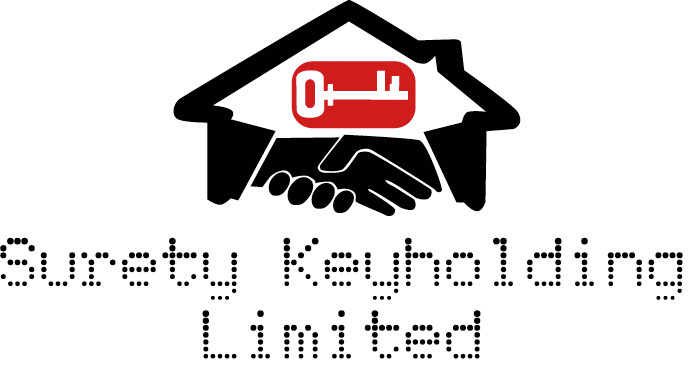 Surety Keyholding’s present portfolio makes for interesting reading with organisations such as those below for which references can be obtained. 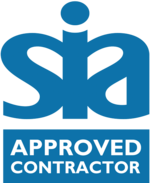 With over 200 residential customers and over a 1000 commercial customers we remain a personal, family run business. 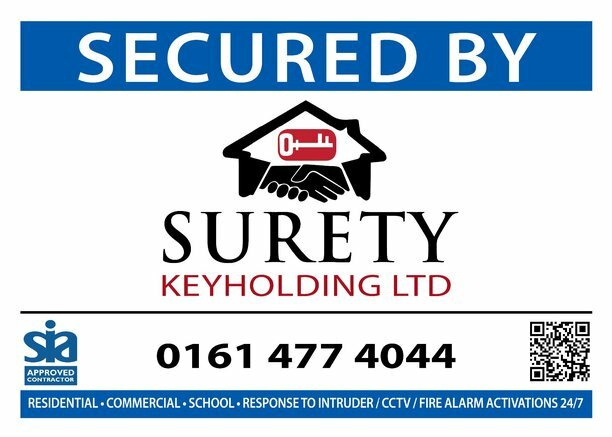 We have tried other keyholding companies within the industry but found that we were treated as a number.... Surety Keyholding Ltd is a solid and reliable supplier, and experts in their field. I would always recommend them.